Recliners can be the most comfortable and the coziest furniture pieces. The more you use them the more addicted to feel. Buying recliners can be a situation of dilemma, especially when you see an immense variety in the furniture store. However, before you do so, you must consider the following factors. Your room and space – majority of the times, people regret buying oversized or undersized recliners for their rooms. This happens because of taking the wrong measurements of the room. Therefore you must identify how much space your room has. 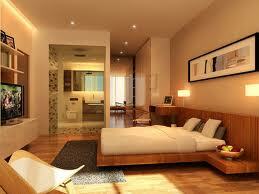 Furthermore, you must also take a good look at the already existing furniture in your room. Usually the latest designs in recliners suit the modern style of furniture. However, there is an immense variety available in several stores where you will be able to find recliners that suit your room the most aptly. Your budget – like several other furniture pieces, the prices of recliners too vary from brand to brand. 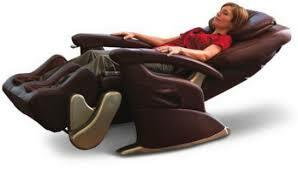 You can purchase a recliner which is as inexpensive as $99 to a recliner which is worth $2000. So before you impulsively spend too much or too little, try deciding a budget. This shall help you look only for those recliners which you can afford and consequently you will be less confused. To find a better recliner, you can also consult the salesperson, who will tell you exactly what you need at the correct prices. These are the most affordable recliners available in the market. Some of them are as cheap as $99. Though they are comfortable, the variety of traditional recliners available in the market is less. The warranty of such recliners also last for only about a year. This is the most popular design. Usually always in high demand, rocker recliners, as the name suggests, allows you to rock easily while you are in a sitting position. They come in a large amount of varieties, styles and fabrics but are expensive when compared to traditional recliners. The only part that slides back is the footrest in the push back recliner. Having a very modern and a stylish look, these recliners can be bought for making a statement. They are very comfortable and large. However they come among the most expensive recliners. 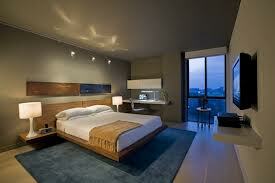 Your choice of store – there are a large number of furniture showrooms available in America. You can choose a store which is according to the services you would prefer along with your budget. The best store is obviously the one which offers the best quality furniture at the most affordable prices. Try to find out a good branded store, standalone store or even a chain retail store in your locality. By offering uncountable variety and giving the best sales and after sales services, this store has earned the most wonderful reputation. You can trust the store for its all its services and sales. So rush to the nearest furniture store and find out what’s there for you.